Executive Function is a term given to a variety of cognitive processes (organization, working memory, ability to initiate tasks, switch focus or manage one's behavior) that allow students to learn and achieve goals. For some students, however, their level of executive function may interfere with their ability to succeed in school. Thankfully, teachers are beginning to recognize the need to develop a child's executive functioning skills rather than label the child, "lazy" or an "underachiever". 1. Timer - a timer can be used to help students in a variety of ways. It can be used to help a student initiate or finish an assignment. A timer can keep pace and prepare a student for transitions. Whether on the classroom wall or at a student's desk, timers are a very useful tool to assist student's in monitoring his/her performance. from one activity to another. 3. Checklists - the primary purpose of a checklist is to clearly outline the steps needed to achieve a goal. Checklists can be created and used in a variety of ways for students. 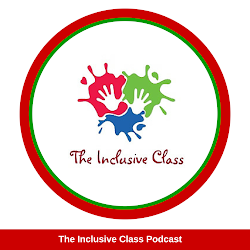 They can be made to set goals for the class or for an individual. Checklists can support a student's ability to manage tasks and make transitions. 4. Color-Coded Workbooks - color-coding books can be very useful for students who are visual learners. By "chunking" subjects or learning materials by color, students can remain organized and retain information in a manageable way. Colored folders, stickers, book covers, bins, felts can help students group important, relevant items that they need for a particular subject. 5. Highlighter - highlighters emphasize parts of text, which can be very useful for helping learners develop their working memory skills. Highlighters can be used to draw attention to directions, important words or text with specific meaning. 6. Class Master Binder - keeping a Master Binder in the classroom is probably one of the most helpful strategies a teacher can use. A Master Binder consists of a copy of any hand-out or worksheet given to students. Not only is it useful for absent students who can refer to missed work when they return, but it is helpful for students who need to develop their organizational skills. It allows students to cross-check paperwork and keep track of class assignments. 7. 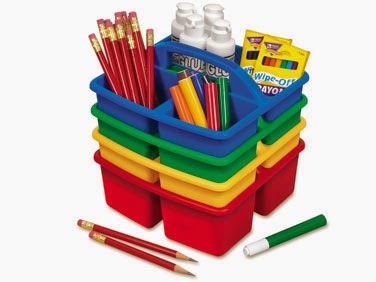 Supply Storage Caddy - students need one place to keep their supplies. Whether it is a pencil box, desk caddy or pencil case, students need a spot to keep pencils, erasers, glue and scissors together. Not only does this help a student transition between activities, but it cuts down on the time it takes for a student to initiate tasks. I can't tell you how much learning time can be wasted by a student who is looking for a pencil! 8. Graphic Organizers - graphic organizers are visual pictures that help organize information. Graphic organizers can be used in a variety of ways, for a variety of subjects to support the development of working memory. They can help students collect their thoughts, create and convey ideas as well as draw connections. 9. A Large, Laminated Envelope - this envelope can be designated to facilitate and support the home-school connection. Newsletters, forms and flyers can be put into the envelope and sent home for parents to see. Likewise, parents can use the envelope to return notes and permission slips. It is a simple, yet effective way of keeping all those important bits of school information in one place! 10. 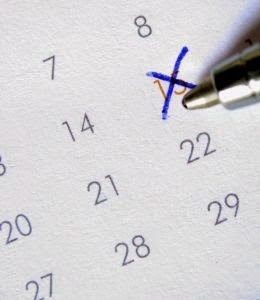 Student Day Planner - adults will often use planners to keep track of important dates and events, so why shouldn't students (who seem to have even busier schedules these days)? The use of a day planner not only keeps the student organized, helps with task transition, working memory and self-regulation, but allows the student to track his or her goal completion and achievements. Do you have any other tools to add to this list? If so, please comment below! 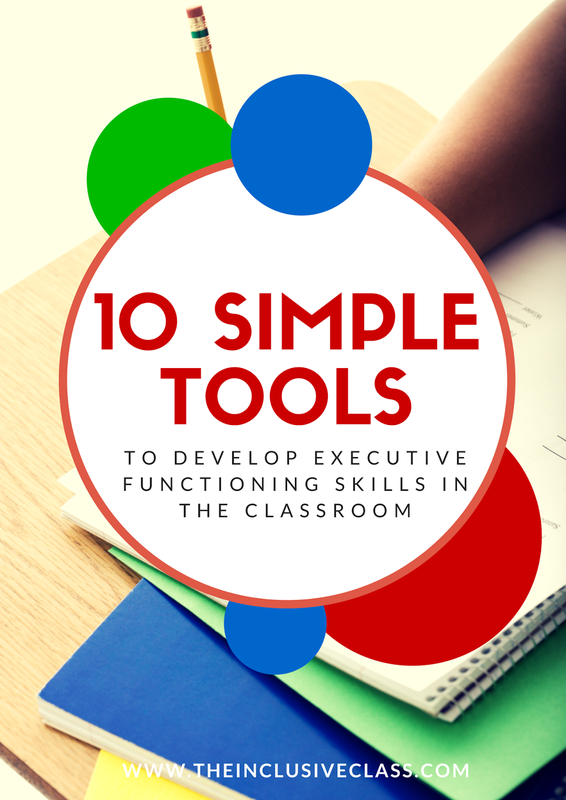 Thank you for providing this great list of classroom tools for executive functioning skills! Both digital & physical tech tools are indeed helping to level the playing field for ALL students, particularly those with additional needs. 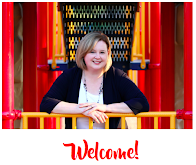 This will mean more learning success for everyone---and that is a very good thing! This app is the digital extension of the low-tech Reading Focus Cards tools (Patent 7,565,759) for physical media. 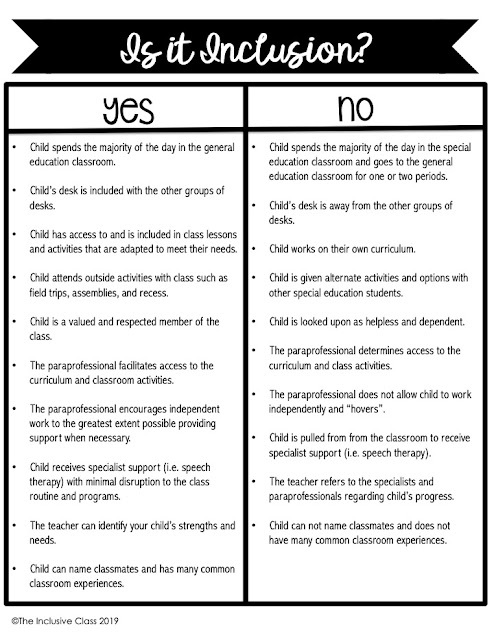 For more information on both types of tools, please visit http://www.focusandread.com. Thank you again for this excellent list of classroom tools for executive functioning skills. We hope you'll add the Reading Focus Cards tools to your future lists!